Our Store Locator script uses Google Maps API and it will enable your website visitors to easily locate stores on the map. This Google Maps Store Locator comes packed with a number of features and easy user interface for both the back and the front-end. With the Store Locator PHP script you can list stores and business locations under different categories. 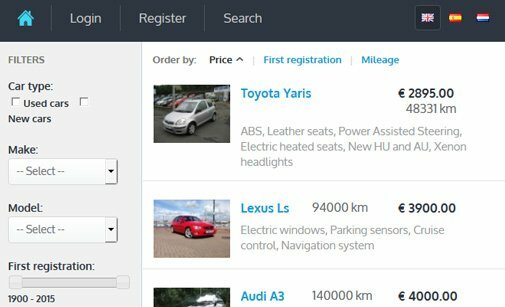 You can also import and export stores or easily translate the Store Locator. Store Locator is a must-have PHP script for all kinds of shops and stores regardless of their size and industry, especially when the business is spread across multiple locations. Small things usually make a difference. Making it easier for your clients to find you is a win-win in any case! 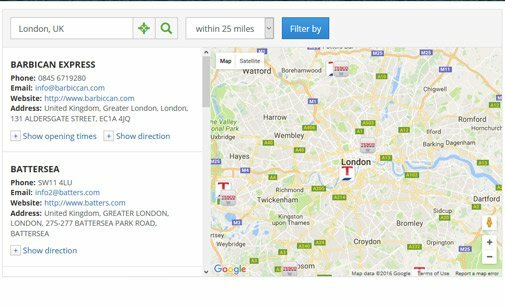 easily find nearby stores using the Category & Distance filters. Translate the Store Locator script into your language. The built-in language module allows you to edit all front- and back-end titles. Zip Code locator and automatic coordinates input; enter street address or drag the pin on the map to locate the exact address. 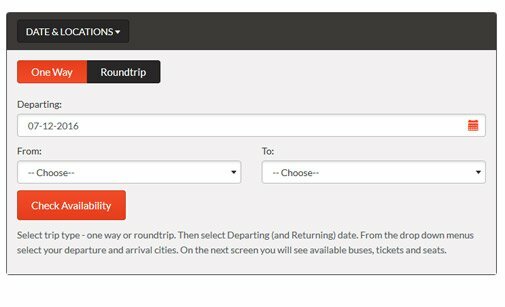 Your website users can request an email with the chosen direction and a list of transit locations for easier and quicker navigation. location and the Store Locator script will suggest transit locations. The Store Locator PHP script is fully responsive across a wide range of end-user devices to provide an optimal shopping experience. 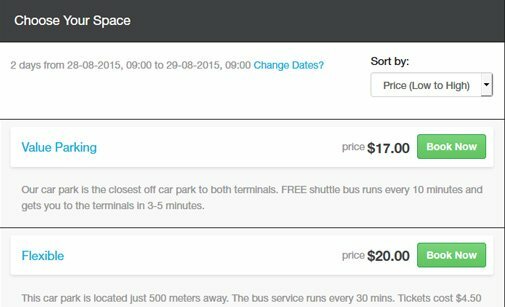 Using the PHP Store Locator script you can add custom images for categories and stores so both can be easily picked out on the map. A developer-friendly license is available for Store Locator. Make your custom changes to our e-commerce script or ask us to do it. Below is a preview of the Store Locator. You can see both the front- and the back-end system and test all features yourself. If you have any questions or need a technical advice, do not hesitate to contact us. Preview the front-end layout offered for our Google Maps Store Locator. Click the button below to open the admin panel of the PHP Store Locator script. Review other scripts which could complement the Store Locator and put your website on another level. 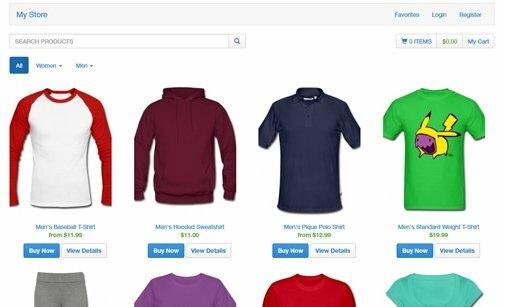 All the features you need to create desktop and mobile optimized online store. PHP directory script for managing business listings and directories online. Our PHP scripts go along with a bundle of standard facilities. We can install our PHP tools for you upon request. Just ping us! Save yourself the hassle - let us host our PHP scripts in the cloud! Apply now to promote and resell our PHP scripts on your website! Manage multiple PHPJabbers scripts with a single login. You can buy the Store Locator script either with a Developer, or with a User License. Want to request a custom modification? Please contact us and describe what needs to be changed. Buy this script in a bundle and pay $6 only for it! Nothing to install! Let us host your script! 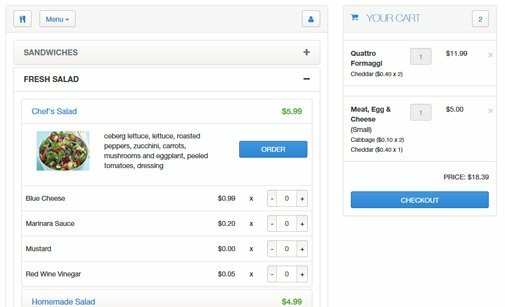 If you are using WordPress, Wix or another website builder and cannot install the script on your server take advantage of Brolmo.com SaaS service. Let our clients share their experience with Google Maps Store Locator and how the script has improved their online business. I also want to say that your support and PHP scripts ( I just bought 2 more!) and customization services are among the very best I have received in 12 years of developing websites, Veselin! I am looking forward to doing a lot of business with you and PHPJabbers in the future! PHPJabbers has some of the coolest, easiest to install and administrate website scripts around! If you purchase a PHP script (which is reasonably priced) and find a feature missing that you need - NO PROBLEM! PHPJabbers guys modify their scripts (again reasonably priced) for you! Have a question? They reply usually within minutes or hours NOT days or weeks! Best website partner you could ask for! They have been there every time I needed them... can't say that about other companies! 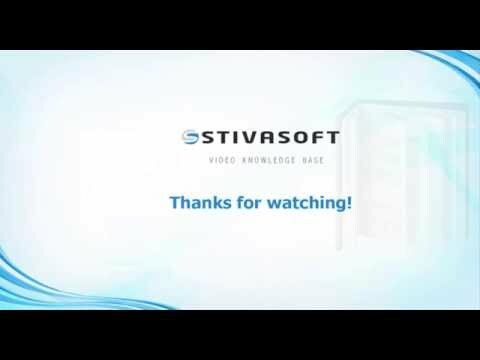 I first found Stivasoft in 2013 when I was looking for a Store Locator script to update a very old but still well used business directory section of my website. The software was very easy to install & has worked reliably ever since. When the time came to bite the bullet & look for a complete replacement for the directory, event calendar, knowledgebase & comments sections, I turned back to Stivasoft & they certainly didn’t disappoint. The software is all first class, very easy to match to the existing website, more than reasonable pricing & amazing support to match. Read the most Frequently Asked Questions about this script, its features and use. 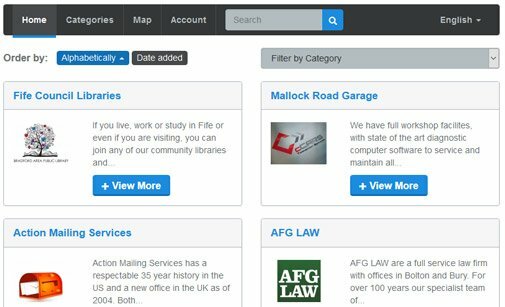 Read more about our Support Service and how we can help you install Store Locator . Do you need something changed? We offer customization services. 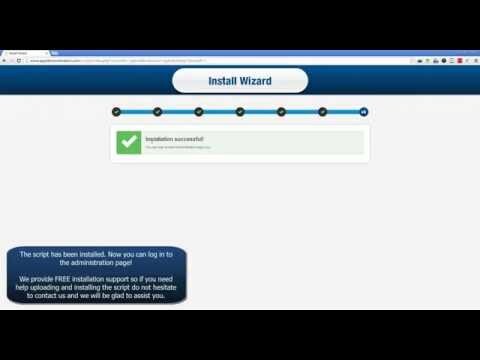 See how easy it is to install the script. Just follow the instructions or leave it all to us. See how to upload our scripts using different FTP clients. We offer a wide range of web development services. See how script PHP code is organized and how easy you can modify it by yourself. User and Developer licence available. If you are a webmaster we also have a special Extended Licence.